Donald Trump is the most intriguing president of the US for its entire history. 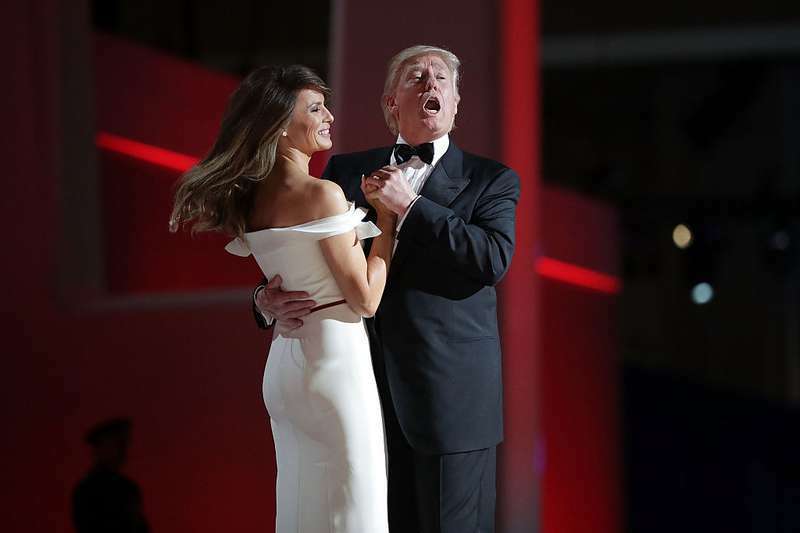 During the annual Gridiron Club Dinner, the 45th leader of the country has made several political and self-deprecating jokes, including some interesting comments about his wife, Melania. As there were no cameras on the meeting, let’s break down the reports and also see what the participants of the celebration heard from Donald. 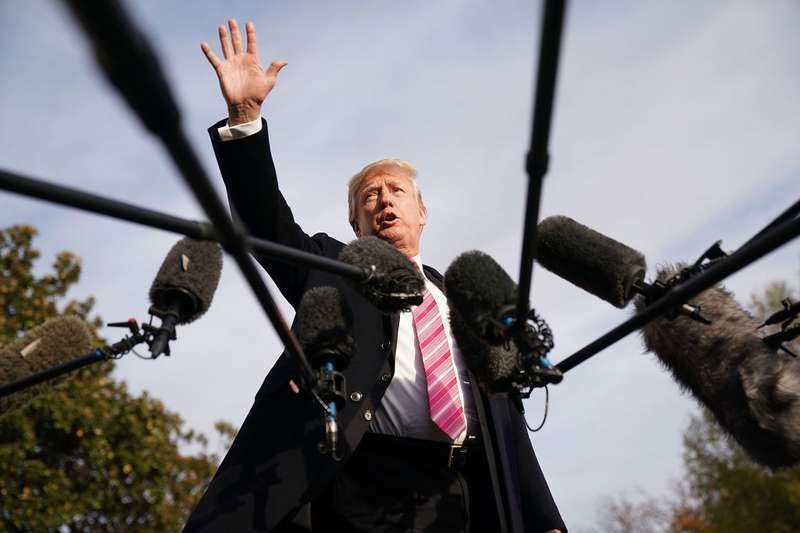 Usually, Trump enjoys sharp-tongued jokes, and in a place with no media, it would be a sin not to drop a few jests to and about your colleagues. 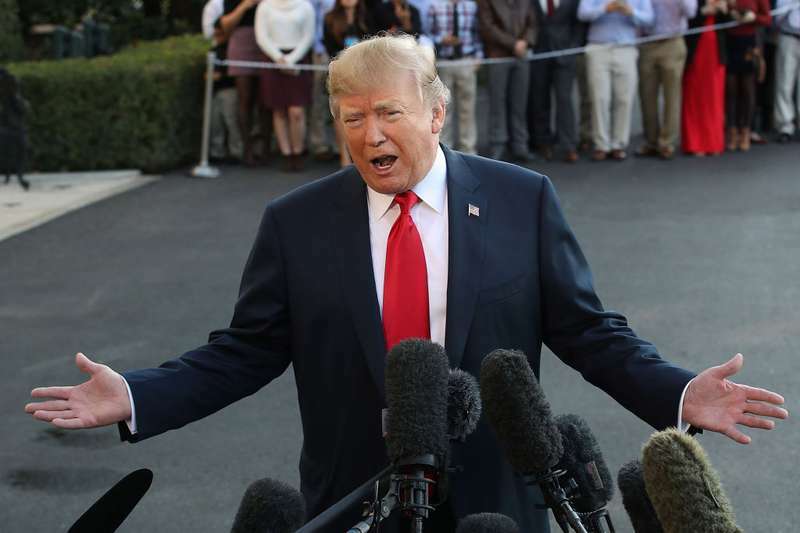 Witnesses of the meeting claim that it was less disastrous than the Trump’s previous official 2016 Al Smith dinner, where the president discussed his former opponent Hillary Clinton and how she ‘hates Catholics.’ However, this event also featured a few rough jokes from Donald’s side. I told them not to worry. Nobody does self-deprecating humor better than I do. So many people have been leaving the White House. It’s invigorating since you want turnover. I like chaos. It really is good. Who’s going to be the next to leave? Steve Miller or Melania? 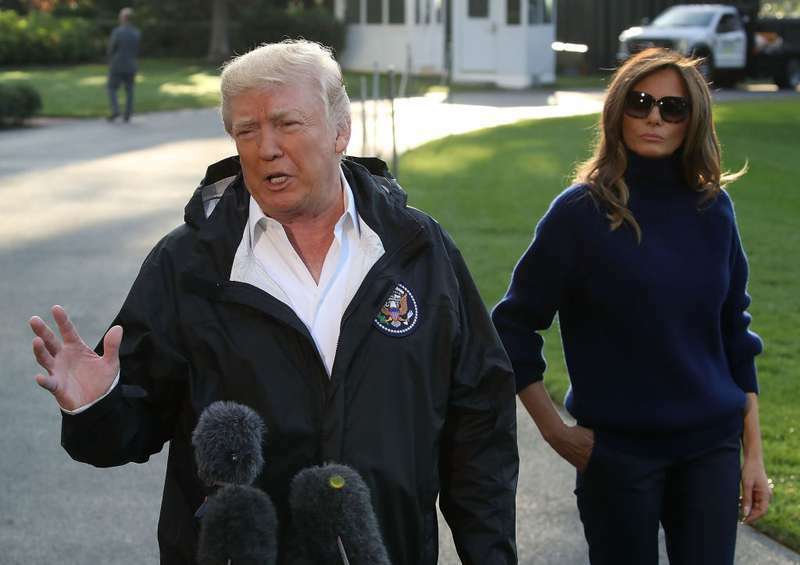 READ ALSO: Will There Be An End To Melania Trump’s Humiliation? This is not the first time when the extraordinary acts weirdly towards his beloved one. Recently, the world has met a controversial book by Michael Wolff. More than 200 interviews have been conducted to fill the new bestseller with all kinds of intriguing material. In one of the chapter, Trump is caught calling his wife a trophy. The couple was also claimed to spend really little time with each other before their move to the White House. 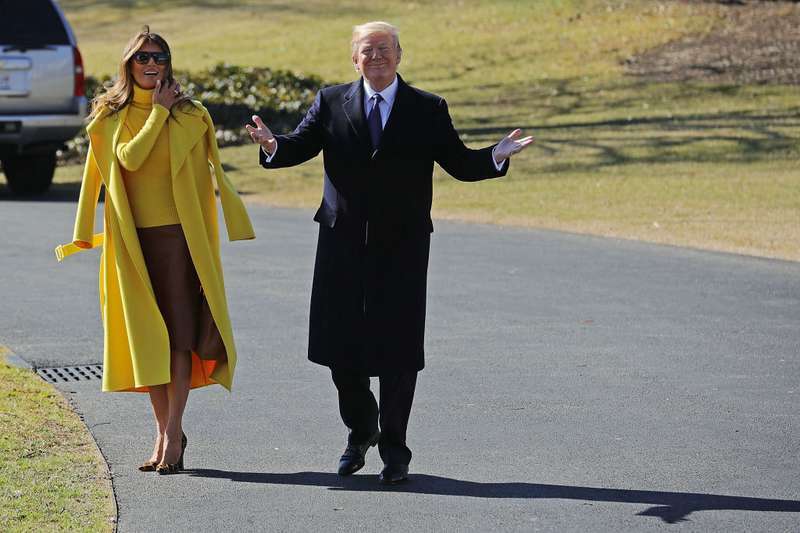 Even though the couple’s relationship is a bit unusual, Donald truly loves his family and wants all the best for them. The comments that the world sometimes hears from the president is simply because Trump is Trump and nothing can change him anymore.